*Agents can check availability without logging in, and log in at the end of the booking process to complete their booking. 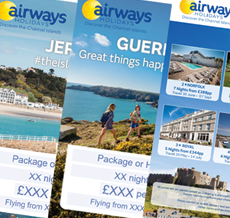 Airways Holidays is part of C. I. 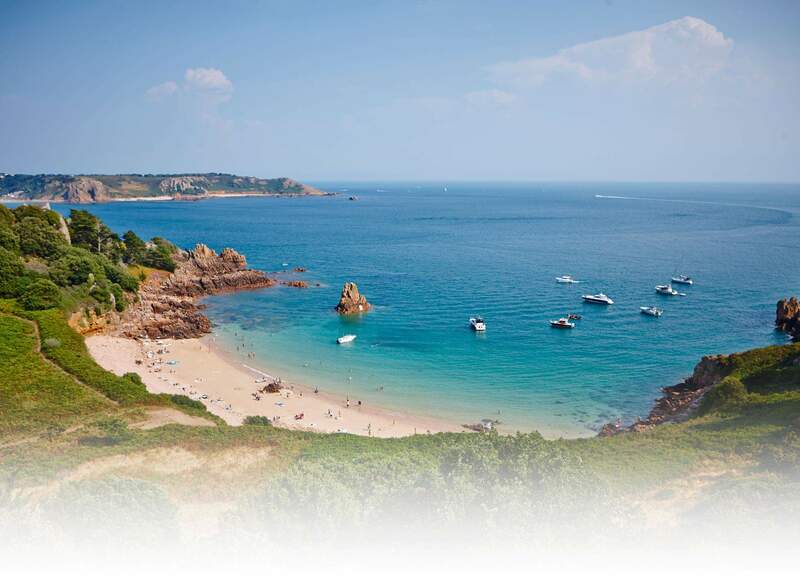 Travel Group Ltd, the largest specialist holiday operator to the Channel Islands and fully bonded members of ABTA and the CAA. 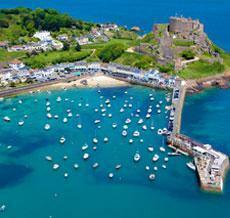 We have been exclusively providing holidays to the Channel Islands for over 30 years. 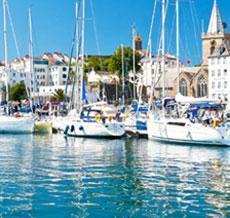 Hotels, accommodation and travel routes. Registration, brochures, posters, images galleries and more.